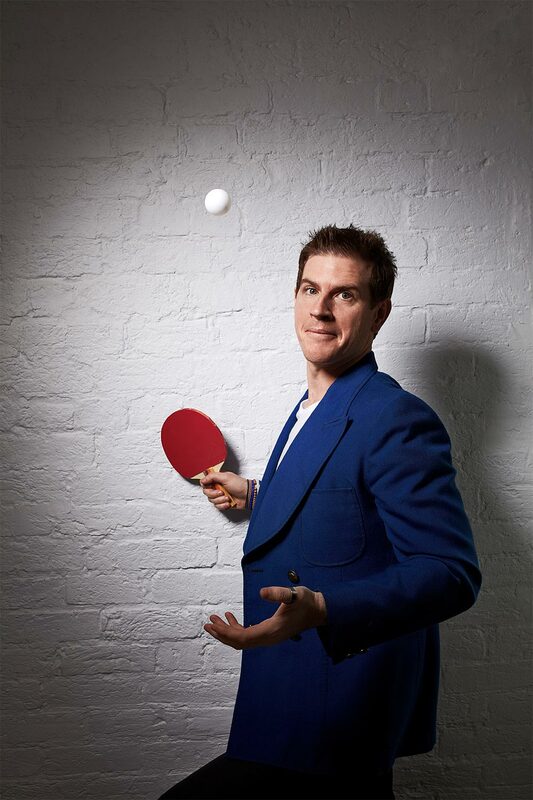 Sam Mac is a clever, quick witted media performer who has developed his own unique presenting style that resonates with audiences across TV, radio and the digital space. 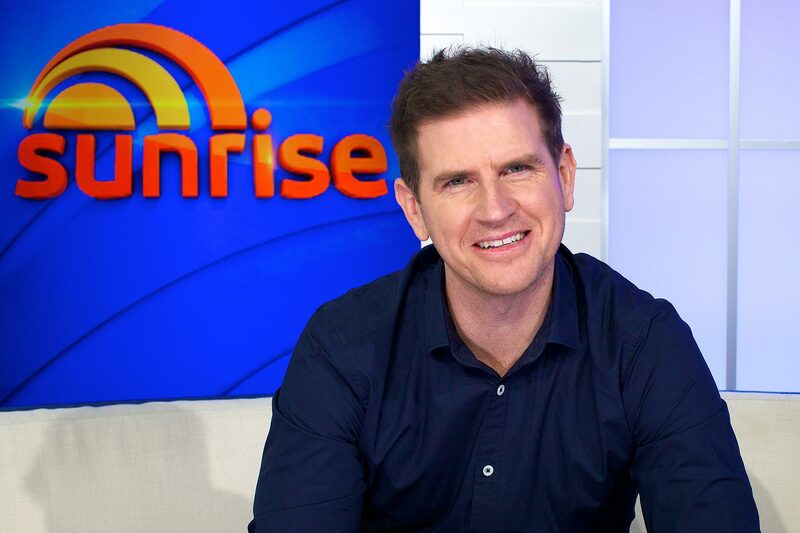 In January 2016, Sam was announced as the new weather presenter on Channel Seven’s Sunrise, a role which has already seen him bungee jump live on the show, perform aerial acrobatics in a vintage Tiger Moth plane, and re-released a rap version of Nikki Webster’s Strawberry Kisses. Sam is also the narrator of Seven’s successful dating show First Dates, and host of the prime-time comedy panel show Best Bits! A sports enthusiast, Sam has been a regular on Googly Box, the digital series, during the 2015/2016 summer cricket season and is one half of Comedy Football Team The B-League. Here. In 2014, Sam was co-host of The Thursday Night Sports Show live on Channel One with Mel McLaughlin. He has also been a regular guest on Network Ten’s The Project and injected his own flavour to the 2014 Glasgow Commonwealth Games coverage for Network Ten. 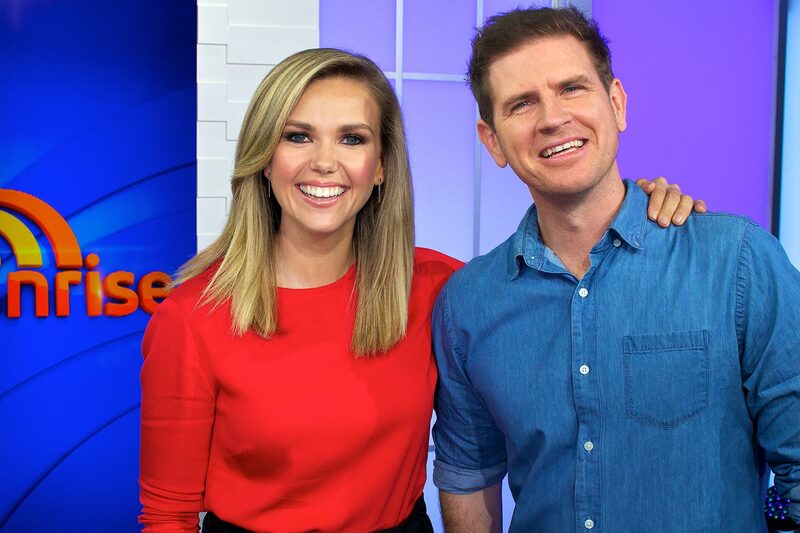 Sam was previously a field reporter on Ten’s brekkie show Wake Up covering news and entertainment and putting his own signature twist on interviews. Originally from Adelaide, Sam got his big break in radio when he won the SAFM Who Wants to Be a Co-Host on Air competition. This led to Sam hosting his own late night show on SAFM. 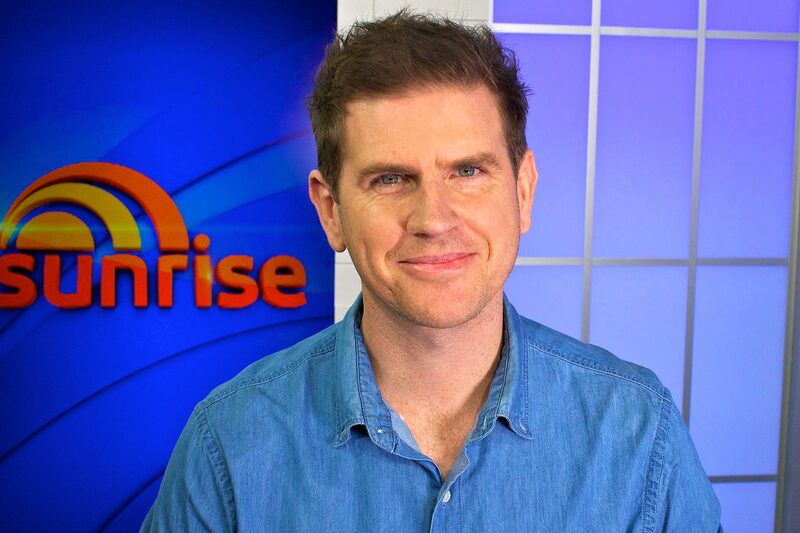 From there he joined Triple M’s Wil and Lehmo show as their writer, panel operator and on-air segment host. Sam has also hosted Austereo’s National Hot 30 Countdown. For three years Sam was in Perth on Austereo’s Em & Sam Mac Show & Lisa, Baz and Sam. 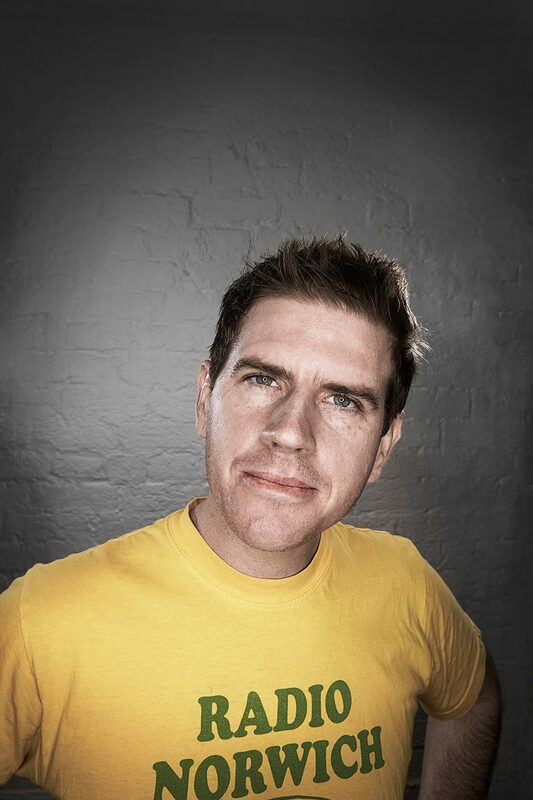 He moved to Sydney in 2013 and is heard regularly on Triple M and Nova. 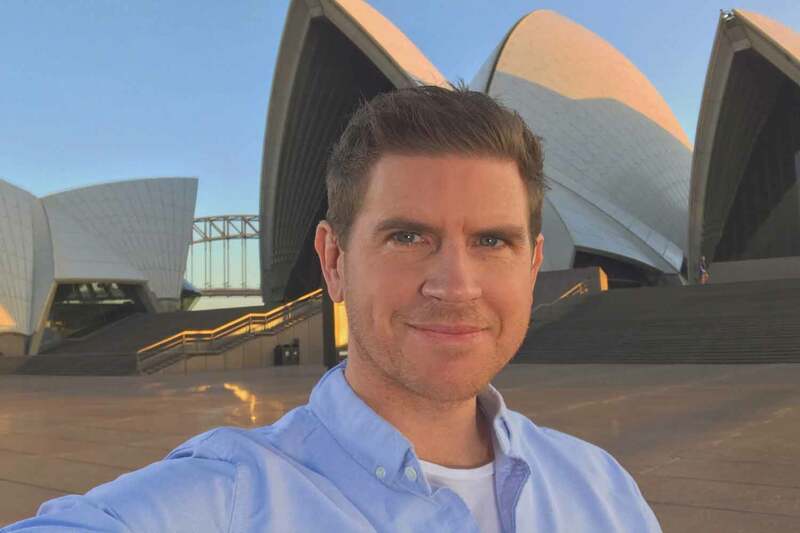 As the roving weather presenter on Sunrise, Sam is still based in Sydney but spends a lot of time on the road. Sam is an ambassador for Sydney Dogs and Cats Home and a passionate supporter of Beyond Blue.